Live Nation have issued a statement in support of JAY-Z's recent open-letter to mayor of Philadelphia Jim Kenney regarding keeping Made in America's location at Benjamin Franklin Parkway. The touring and promotion giant's statement stands in solidarity with Jay, who blasted the mayor's decision to move the festival's location. Recently, Kenney issued a reply to JAY-Z, saying “the City of Philadelphia supports the Made in America festival and is greatly appreciative of all that it has done for Philadelphia. We are committed to its continued success and thank them for their partnership." Read Live Nation's statement below. 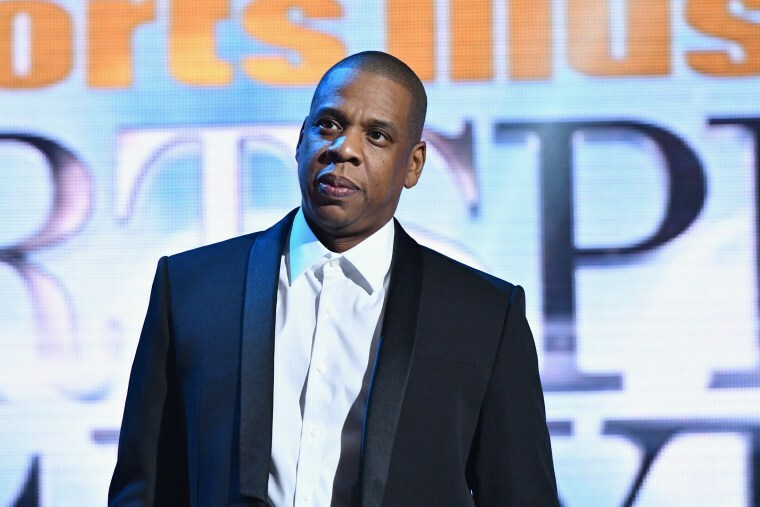 Live Nation wholeheartedly supports Jay-Z and Roc Nation’s bid to keep the Made In America Festival at its home on the Ben Franklin Parkway. We have yet to hear a compelling or plausible explanation for why the festival cannot return to the site where it has successfully been housed for six years and generated $102.8M in positive economic impact to the city. From Billie Holiday to Will Smith, Patti LaBelle, Jill Scott, The Roots and countless others, urban music is an indelible part of Philadelphia’s culture and history. By handicapping Made In America’s ability to bring the best show possible to the best site possible, this administration makes a statement about how it values the arts and plans to protect and expand the city’s vibrant musical heritage.